Let me introduce you to Samuli… A trainer thats just like you. 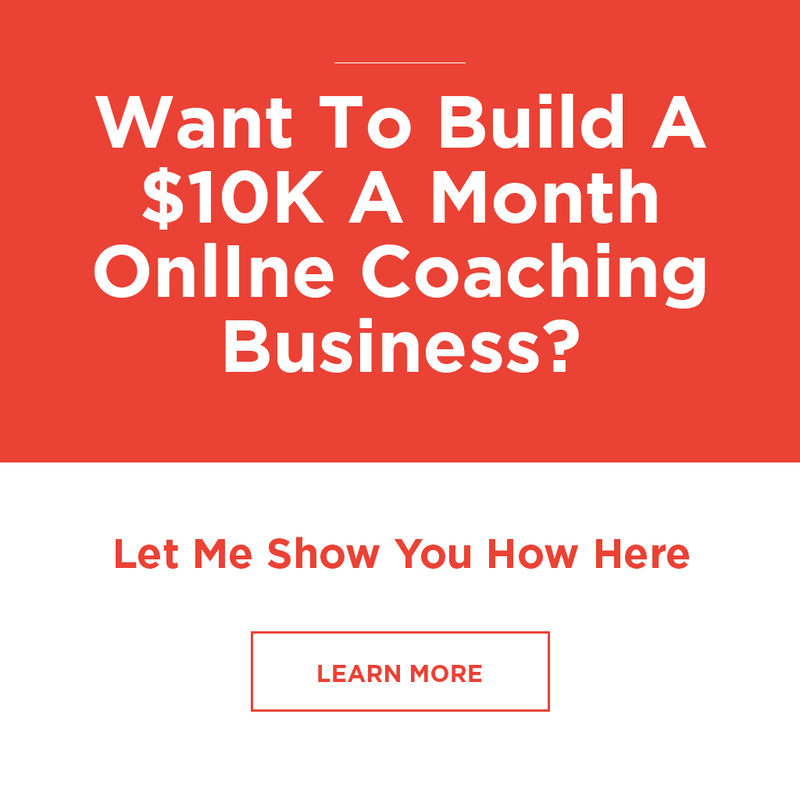 Not that long ago he was “stuck” with all the confusion with how to get start his online coaching business. 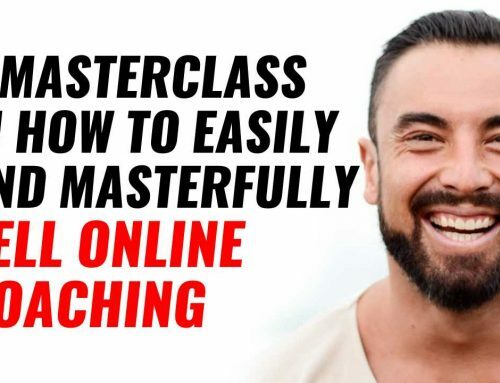 NOW… He has just sold out his first online program. Signing on 40 online clients (equal to $140,000 a year). And now we’re launching his membership site. See, Samuli is a nutrition coach in Europe. 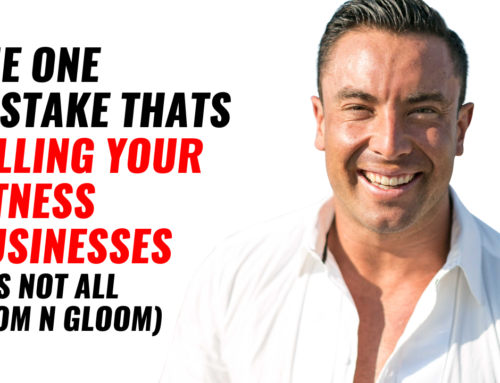 The problem was, he was feeling trapped by working so hard on his business only seeing face-to-face clients, and knew that building his online presence would give him more freedom. 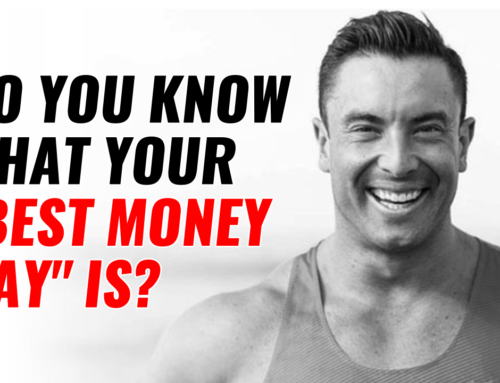 When he first joined me, our first chat was all about how he wanted to earn over $10K a month. 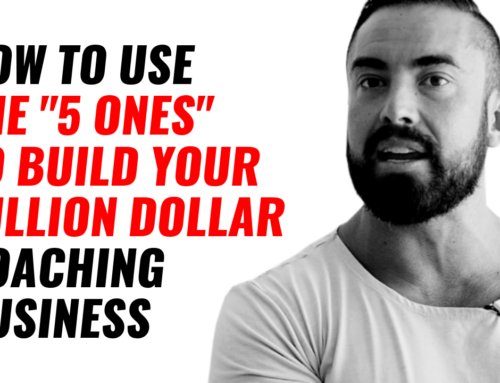 And thats why I want to give you a ‘behind-the-scenes’ look into how we’ve done this… So you know what you can do to build your $10K a month (or more) online business.